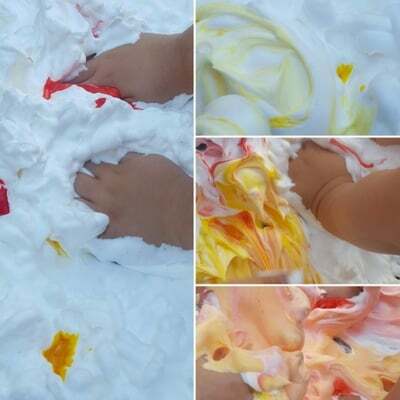 Today’s sensory play challenge for toddlers is a simple shaving cream sensory bin. 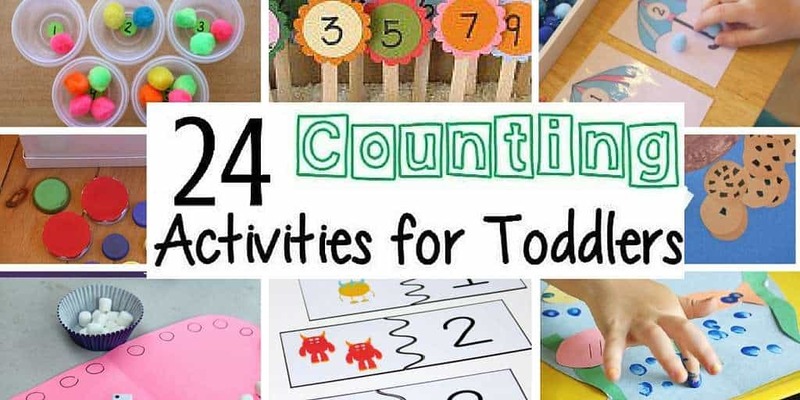 This one takes only minutes to set up and is heaps of (messy!) fun! 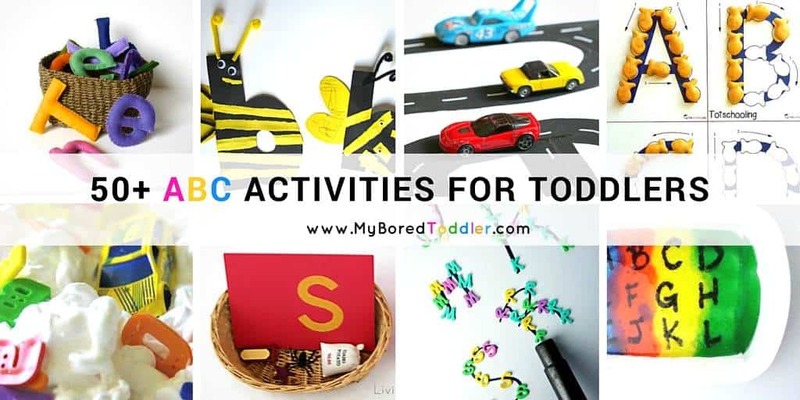 Your toddler or preschooler will love it! I’m super impressed with everyone who colored their pasta for day 4 of the Simple Sensory Bin Challenge! 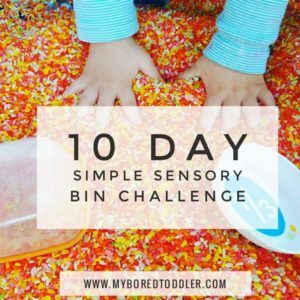 Make sure you check our Facebook Group and on Instagram (use the hashtag #sensorybinchallenge ) to see what everyone has been getting up to. Today we’re getting a bit messier than the last few days, but it will be fun – I promise! We’re onto Day 5 and today we’re using shaving cream! If you missed day 4 of the challenge you can catch up HERE. If you haven’t signed up to the challenge yet you can still join in HERE. Don’t worry, you’ll get to start back from the beginning and will receive your first email shortly after signing up. Today we’re getting messy with shaving cream! If you’re a bit wary of using this, or your child is really young and you want a taste safe recipe then you can use whipped cream instead (they’re not meant to eat it though!). 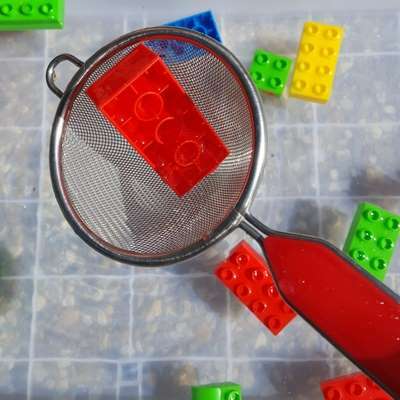 For this activity you can choose to use a smaller container or even just a cookie tray will work fine. It also helps to have a bucket of clean water and a towel near by to wash their hands in. Shaving cream does wash off, but if you are adding the food coloring (which makes it fun) I recommend old clothes that can get dirty. 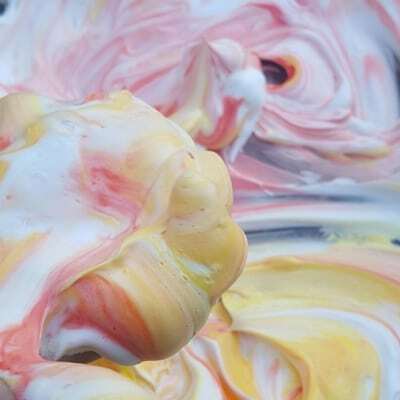 Let the children mix it and get messy! 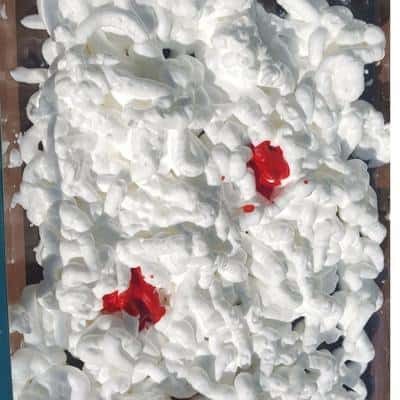 While the aim is for the children to have a sensory experience and get their hands messy, some children do find this experience a bit overwhelming. In this case, try giving them a stick or a wooden spoon to mix it with and obviously don’t force them to get messy unless they want to. 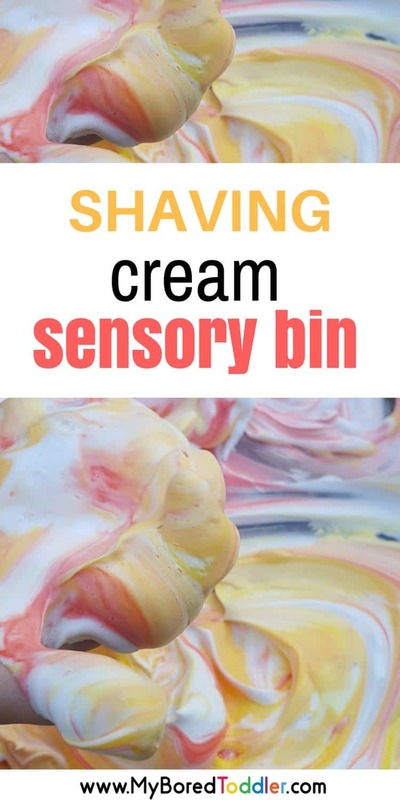 I can’t wait to see photos of your toddlers and preschoolers (and big kids too – they love to join in as well) having fun with their simple shaving cream sensory bin today. 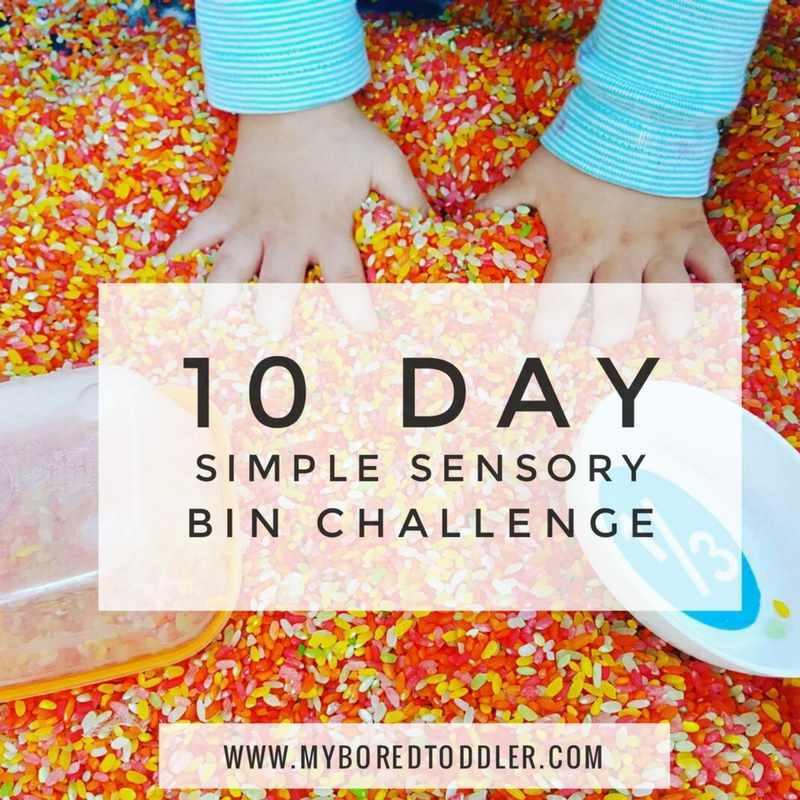 Make sure to share photos in our Facebook group and use #sensorybinchallenge on Instagram. I’ll repost my favourites. If you missed out on yesterday’s activity you can find out what we did HERE. If you’re impatient and want to get a sneak peak at tomorrow’s activity then all of those activity details are HERE.